"THE FIRST TIME YOU COME, YOU'RE A VISITOR; THE SECOND TIME, YOU'RE FAMILY." 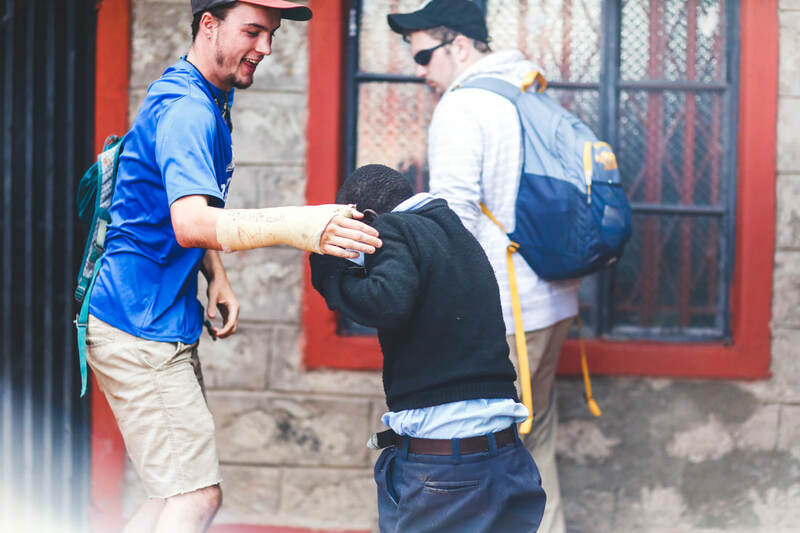 We love having visitors come to Kenya and spend time partnering with us at Made in the Streets. Over the last few years, we have been blessed by the presence of individuals, families and teams from all over the world. An individual or group of individuals who visit us in Kenya and spend a few days or a few weeks serving with and blessing our ministry. 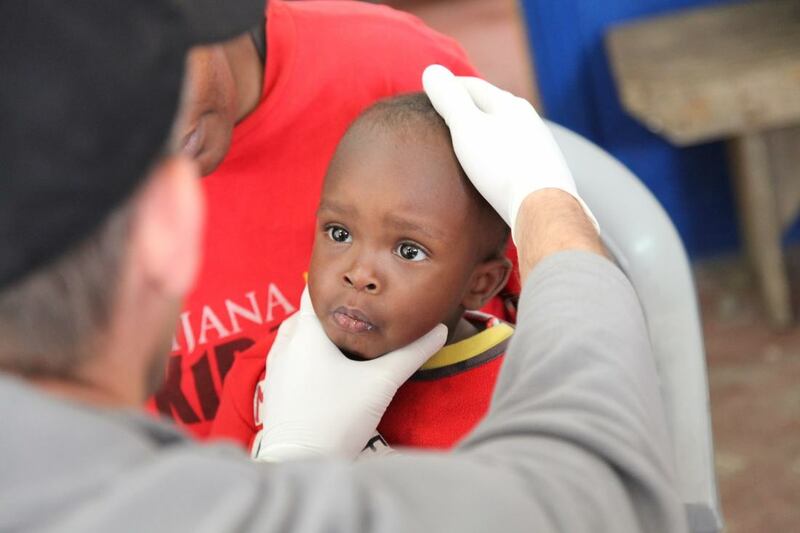 An individual (or group) who visits us in Kenya and offers job-specific training and mentorship that elevates the caliber of our programs and our staff. 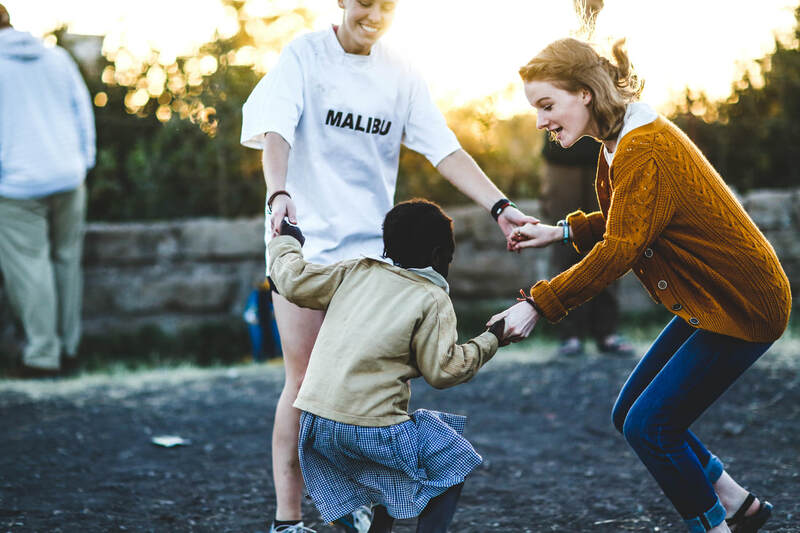 These are short-term, volunteer staff positions, designed with specific tasks—and a lot of adventure—in mind. College students and recent graduates. ​please email Brad, our executive director. ALREADY APPROVED TO VISIT MITS? Once your visit to MITS has been approved, it's time to plan! Onboard is the visitor resource section of our website and it's is your home base for resources, FAQs, and checklists to guide you through the steps necessary to make your time with us a reality.